The PERFECT TOWNHOME! 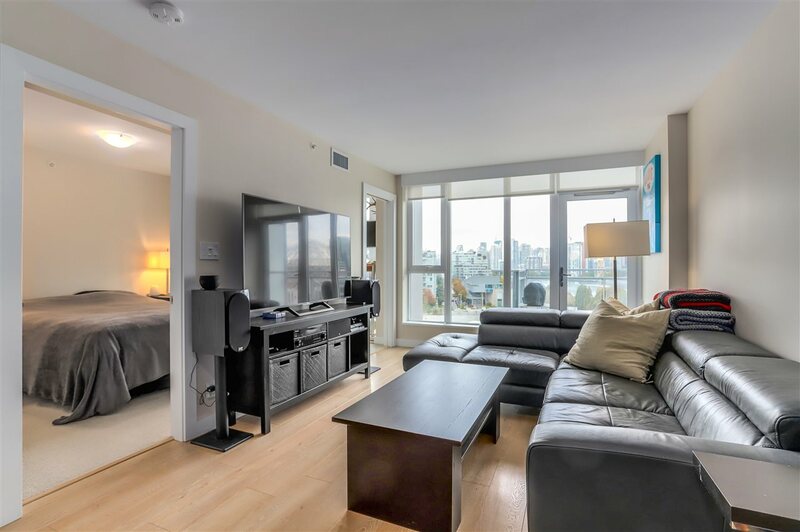 Located in FULLY RAINSCREENED Fairview Village steps to Granville Island. 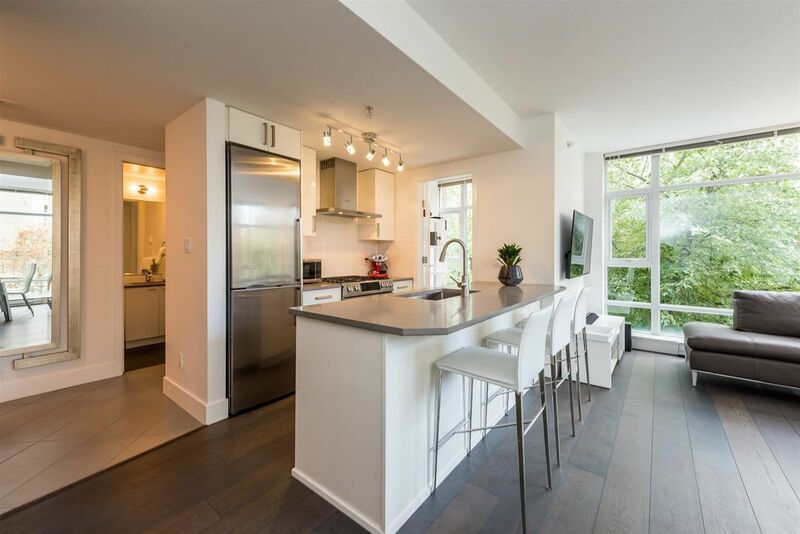 This 2-bdrm, 3-bath, 1123 sf, 2-level home has VIEWS OF THE NORTH SHORE MOUNTAINS, a GIANT BALCONY/PRIVATE YARD! It honestly doesn’t get any better than this. And to top it off, this home’s second floor has been COMPLETELY RENOVATED FROM THE STUDS OUT in 2014 including new kitchen (granite+soft close), new bathroom/laundry combo room, all new appliances, radiant flrs, completely rebuilt stairs and railing, new bamboo floors. Practical pluses include: u/g secure parking (#108) plus additional parking available for $20/month. 2014 Rainscreening included all new windows/doors throughout. View photos and video online and join us at our busy Open Houses.